You know how to perform some of the most difficult procedures in your specialty with precision and outstanding results, but do you know which federal and state employment laws apply to your organization? You complete CME credits to ensure you’re knowledgeable about changes in medicine. However, do you know the headcount thresholds that make you subject to certain laws or regulations and the penalties that can result from noncompliance? 1. New hire reporting to the State applies only to organizations that have 5 or more employees. 2. Only organizations that employ 50 or more employees must implement security measures, policies and procedures regarding access to and the disposal of employee personal identifying information per the NC Identity Theft Protection Act. 3. Under the Employment Reference Immunity Law, it is acceptable to withhold or provide false reference information. If you answered FALSE to all of the above questions, well done! You obviously have knowledge of how these employment laws affect your business. If you didn’t fare so well, you may need to consider investing in some medical practice management services to keep your practice compliant. When it comes to employment laws, what you don’t know CAN hurt you – and COST you in fines, penalties and even civil liability. Did you know you that it is legal to fire an employee over the phone? Did you know that there are no legal holidays that an employer has to observe? Did you know that an employer can pay its employees by direct deposit and make this a condition of employment? We do. Practicing medicine is what you trained for but now you find yourself running a business. Are you up for it? If you would rather keep to your area of expertise, we’d be happy to discuss your business options with you. Applied Medical Systems has been caring for the health of practices for more than 30 years by providing billing, coding and medical practice management services to various healthcare specialties across the U.S.; including hospitals, private practices and emergency department physician groups. AMS isn’t your typical medical billing and coding company. We offer unique practice organization solutions, like employee law expertise, to make your business run as smoothly as possible. 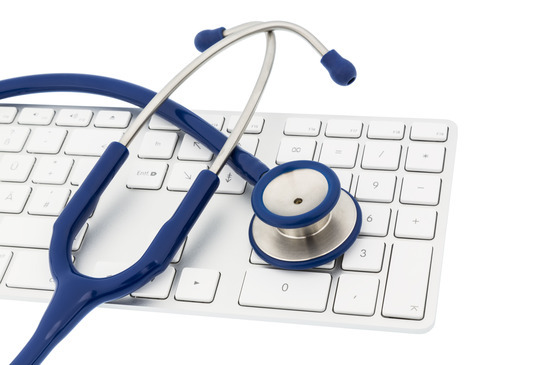 Contact us today for a free consultation with one of our billing, coding or medical practice management specialists.